Lemons have many uses that are healthy and curing. 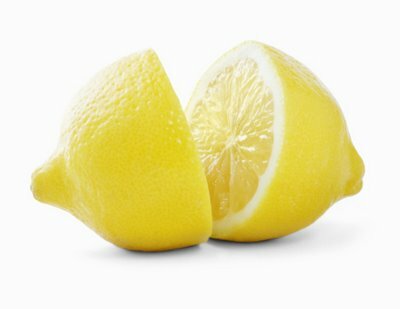 Pair up a lemon with another household item and you have some great cleaning power. Generations have gone by of passed down remedies recipes curing the common cold to lightening your hair color . You can buy books for many lemon uses but here are some good free ones.